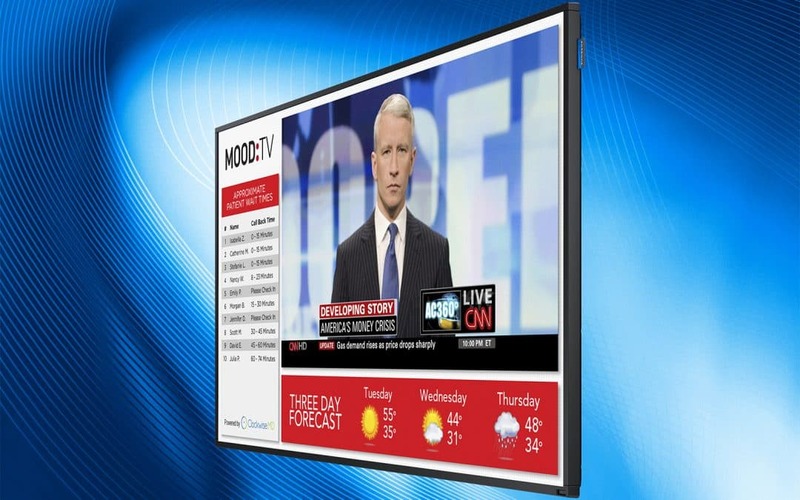 AUSTIN, Texas – October 6, 2016 – Mood Media Corporation is pleased to announce that Mood’s MVision digital signage software is now available on the Samsung SMART Signage Platform (SSP). The integrated platform eliminates the need for an external media player device, creating a more efficient and cost-effective implementation process. No additional external hardware to purchase or maintain. 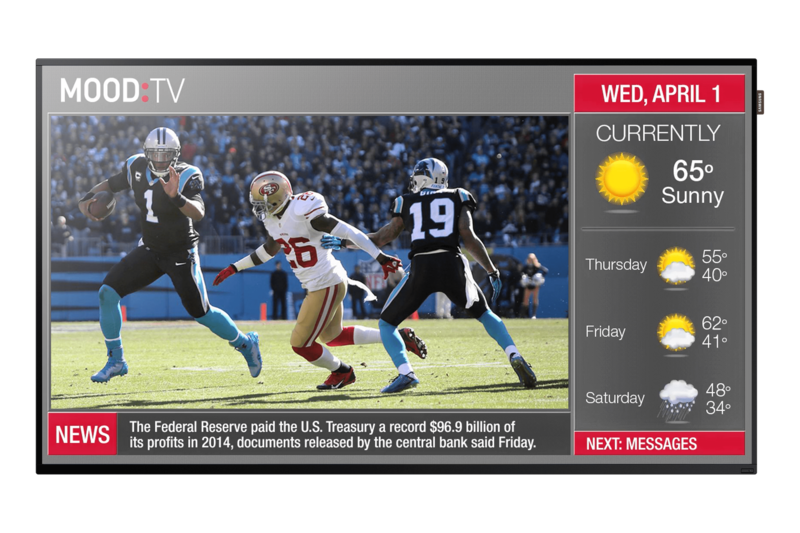 Access to Mood’s range of MVision digital signage and customized content applications, including Mood TV for QSR. Simple conversion and implementation for any business currently using compatible Samsung screens. For more information on Mood’s complete suite of digital signage offerings, please visit https://moodmedia.com.au/digital-signage.